One of my singing teachers asked me to perform in a fundraiser for an organization she's been involved with called MusicLink. When I found out that the performance was going to be at the Mall of America, I just had to say YES! You see, at just 9 years old for my first event, I realized that Mall of America was one of the places where Ashley Tisdale once performed. And since I was a fan of Ashley Tisdale's, how could I possibly turn down a chance to perform in the very place she performed? 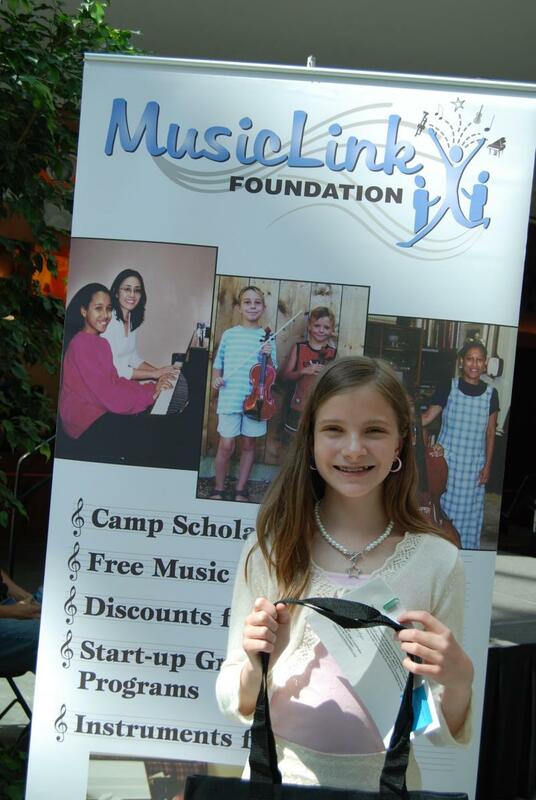 MusicLink was formed by a group of music teachers. They believe that every child should have the chance to have private music lessons, despite what their finances might be. So, the teachers who have partnered with MusicLink ask some of their students to perform at talent show fundraisers to raise money for private music lessons for those kids who could not otherwise afford them. I'm excited that 2018 marked my third year serving as one of their emcees at their fundraiser/"Playathon". Every year beginning in 2012, I've also volunteered at their registration tables. I'm proud to say that I've recruited other performers, volunteers and emcees, and some of them come back every year to help out. I've personally raised at least $100 each year. Each performer is allowed to perform two pieces. 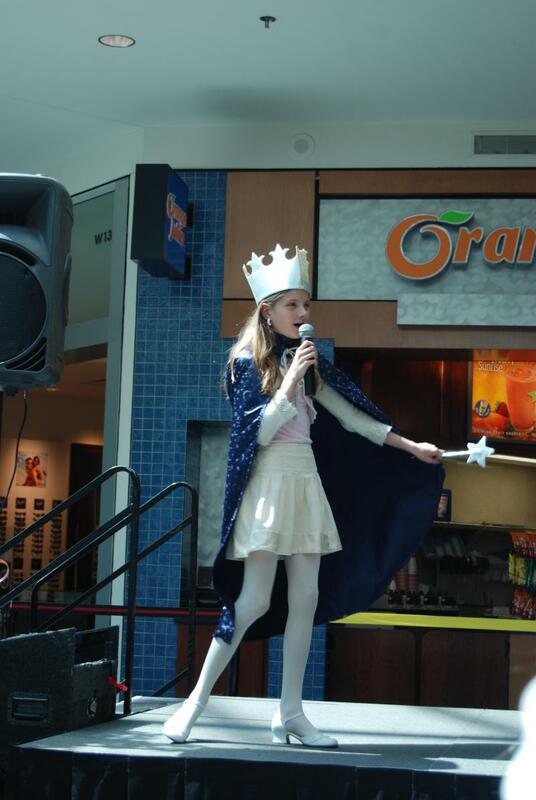 In 2010, I sang/performed "Popular" from the Broadway musical Wicked. I also sang "Amazing Grace" in both 2010 and 2011, which is a song that I sang in church and at funerals. 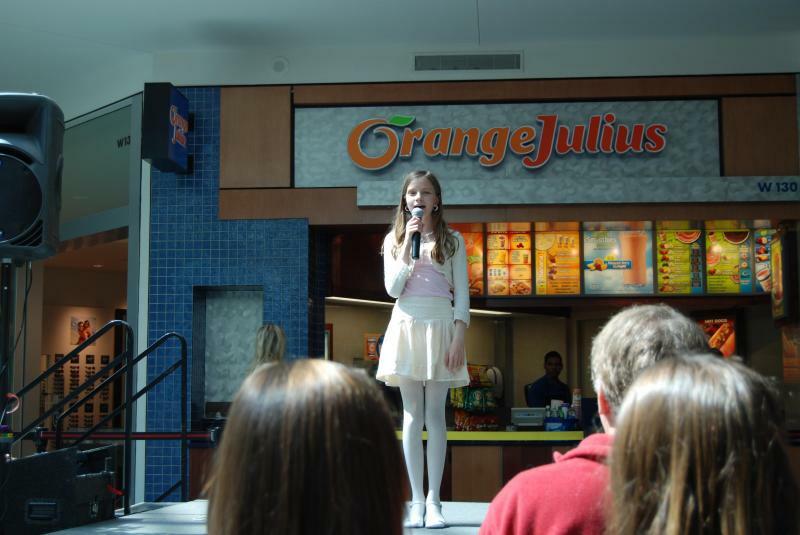 In 2011, I also sang my original song, "Notice Me" (available on iTunes!). In 2012, I sang "Amazing Grace" and my oringal song, "Famous" (also available on iTunes). In 2013, I sang "Amazing Grace" (can you tell it's one of my favorites?) and "Angel" by Sarah MacLaughlin. In 2014, I sang some of my original songs, and in 2015 and 2016, I sang an Italian opera aria. In 2017, I sang "California Dreamin" and an opera. In 2018, I volunteered the entire weekend, and I got to fill in whenever a talent didn't show up, so I was able to perform many songs! I love that the pageants I've been involved with so strongly encourage their Queens to actually get out in their communities and DO something to help others! At the bottom of this page are links to some of my performances at the events. Below: Brittany Link and I working the registration table at the MusicLink Fundraiser on Feb. 9, 2013. Below: Registering people at the MusicLink Fundraiser, 2012. Above: With one of the amazing pianists at the 2012 event. Her older sister, also a pianist, played an incredible, beautiful piece that she composed herself! She was kind enough to also play her piece at my children's talent show/fundraiser later in the year! 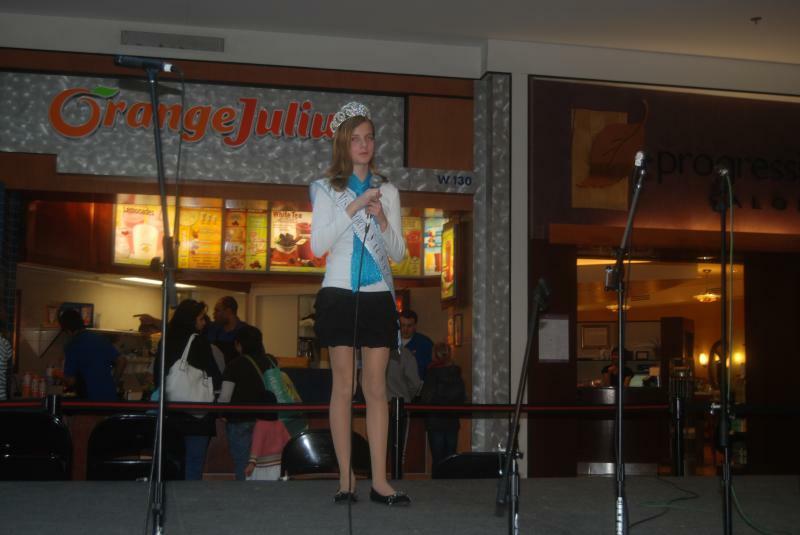 In the photo below, I'm singing "Popular" from Wicked in 2010. Performing at the 2017 MusicLink Playathon, where I also had the honor of being an Emcee. I LOVE R&B music, and this is one of my favorite R&B songs, in the style of Ella Fitzgerald. Another one of my favorite songs! This is one of the many songs I can sing at kid's events. Another kid's song I can perform at events.